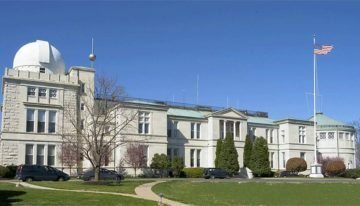 The United States Naval Observatory has various clock works devices that keep time for the US. 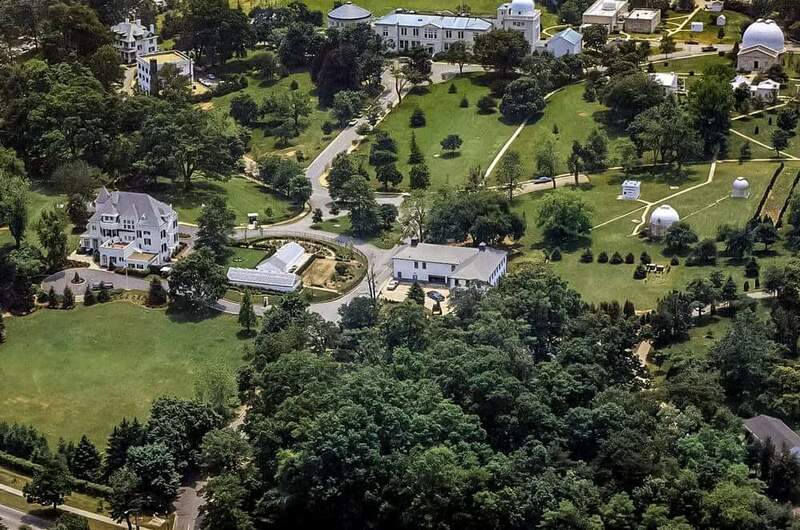 Rochelle Staniforth and Ileana Ka have reasons to believe that there had been a time traveling and teleportation program (Tesseract Project) based at some point at this Naval Observatory where SSP assets were being trained to open various portals with the assistance of artifacts that have the ability to tune harmonic frequencies for the clock works devices which keep the portals stable and open for long periods of time. 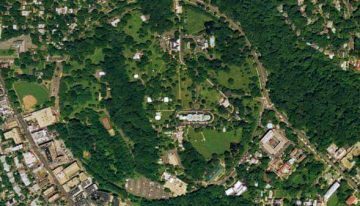 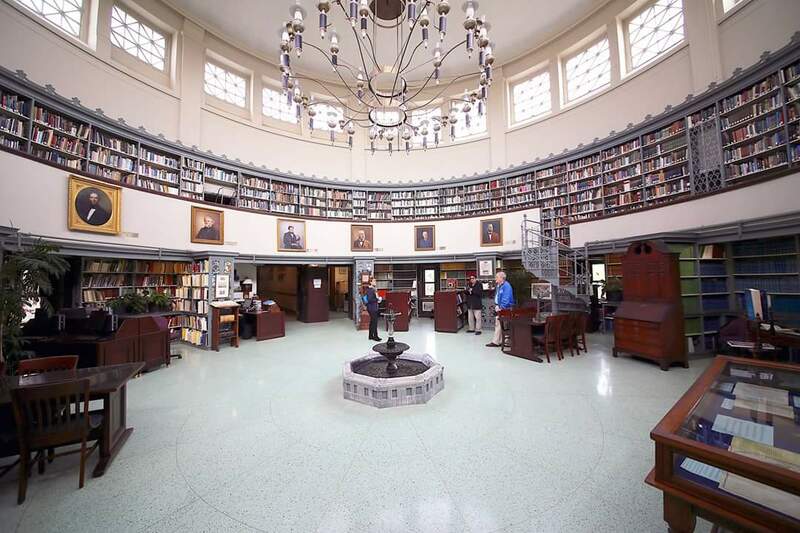 Here is some interesting information about the naval Observatory: The United States Naval Observatory (USNO) is one of the oldest scientific agencies in the United States which was built in 1893. 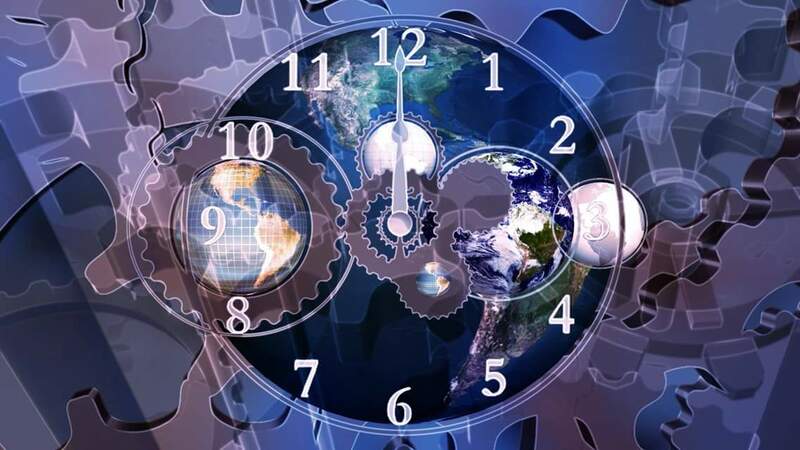 UNSNO has the primary mission to produce Positioning, Navigation and Timing (PNT) for the United States Navy and the United States Department of Defense. 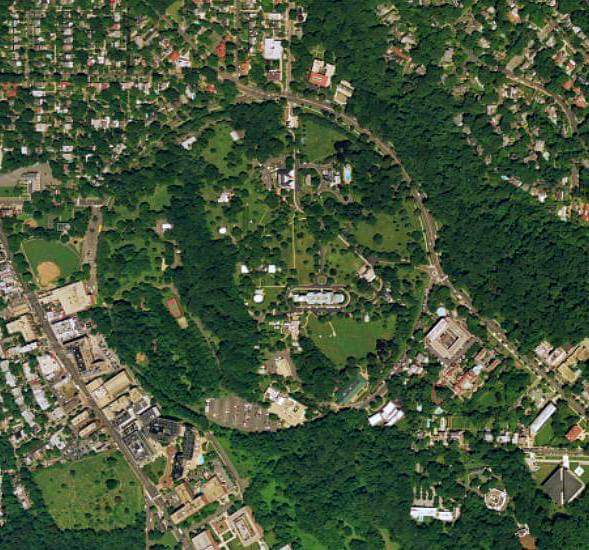 Located in Northwest Washington, D.C. at the Northwestern end of Embassy Row, it is one of the pre-1900 astronomical observatories located in an urban area; at the time of its construction, it was far from the light pollution thrown off by the (then-smaller) city center. 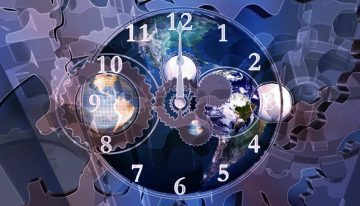 Former USNO director Gernot M. R. Winkler initiated the “Master Clock” service that the USNO still operates, and which provides precise time to the GPS satellite constellation run by the United States Air Force. 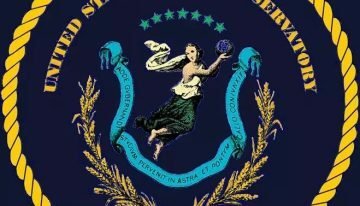 The USNO performs radio VLBI-based positions of quasars with numerous global collaborators, in order to produce Earth Orientation parameters. 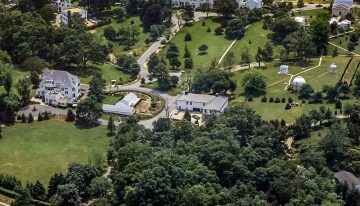 Aside from its scientific mission, a house located within the Naval Observatory complex serves as the official residence of the Vice President of the United States. 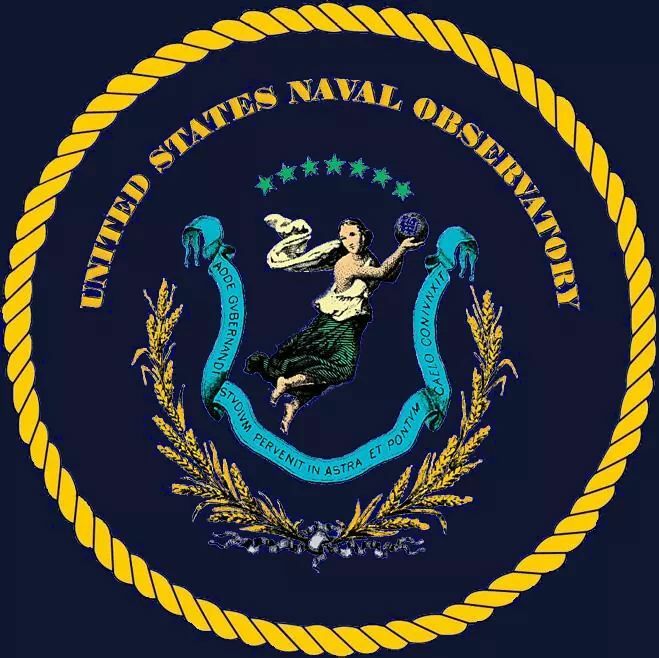 The United States Naval Observatory is an Echelon-IV operational command reporting to the Commander, Navy Oceanography and Meteorology Command. 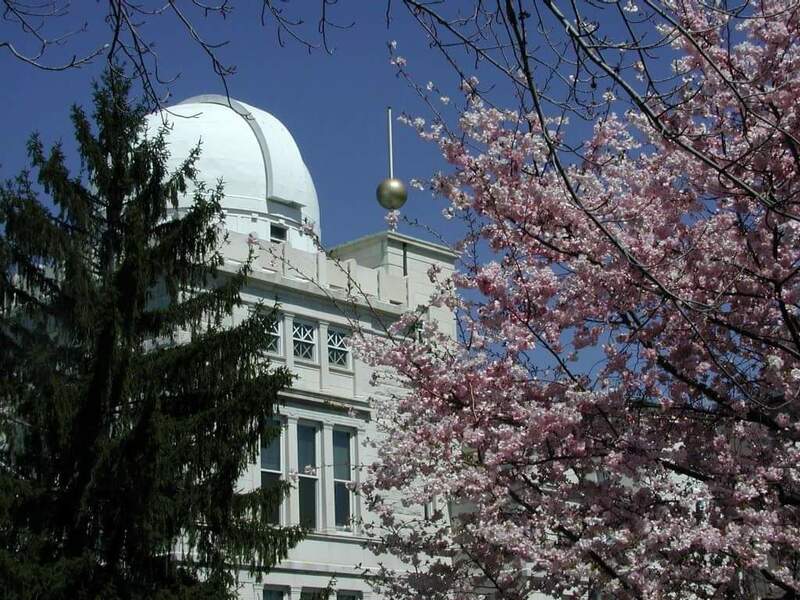 The Observatory’s headquarters are located in Washington, DC, with field activities located at the Naval Observatory Flagstaff Station (NOFS) in Flagstaff, AZ and the USNO Alternate Master Clock located at Schriever Air Force Base near Colorado Springs, CO The U.S. 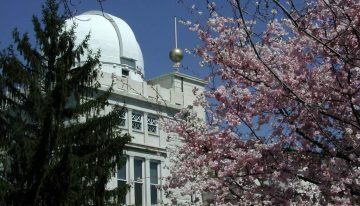 Naval Observatory performs an essential scientific role for the United States, the Navy, and the Department of Defense. Its mission includes determining the positions and motions of the Earth, Sun, Moon, planets, stars and other celestial objects; providing astronomical data; determining precise time; measuring the Earth’s rotation; and maintaining the Master Clock for the United States. 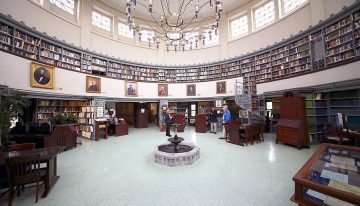 Observatory astronomers formulate the theories and conduct the relevant research necessary to improve these mission goals.